Air is a very important item that you need to introduce into any pond, whether this is for a specialist Koi Pond - or just the 'garden pond' ... every living thing needs oxygen ... this of course includes our Koi and also the bacteria that we need to provide for proper biological filtration. 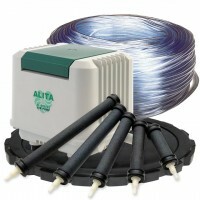 We offer many quality air supply products for your Koi pond. 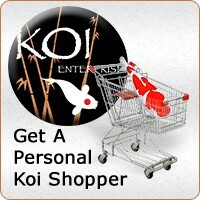 By choosing a link above you will be guided through our selection of Koi Pond air pumps, and supplies. Aeration is vital to maintaining a healthy pond or water garden. You can accomplish proper aeration through the use of an aerator, creating waterfalls or fountains.